Royal Paradise Beach Resort & Spa is an exclusive haven of harmony and serenity, fitting to revitalize both body and spirit. In absolute accordance to your requirements, our Royal Senses Spa has been created with sole purpose to pamper you and your beloved ones. 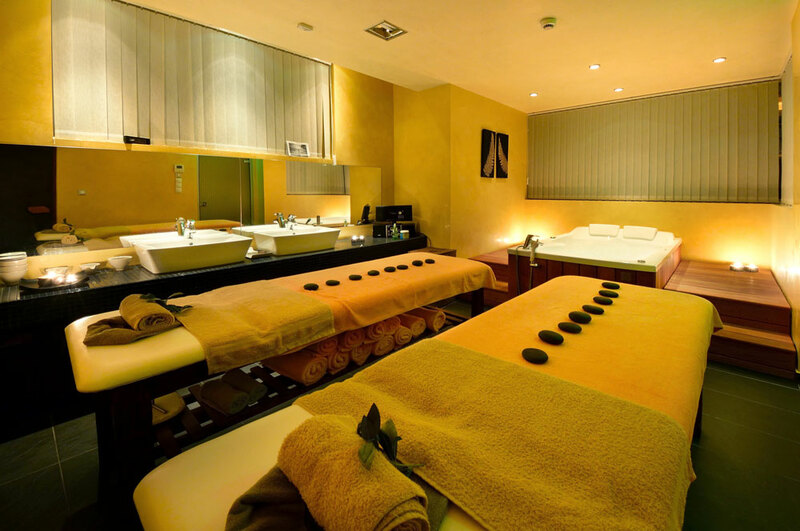 Whether it is a body massage or a face treatment, our therapists will take you to 7th heaven! 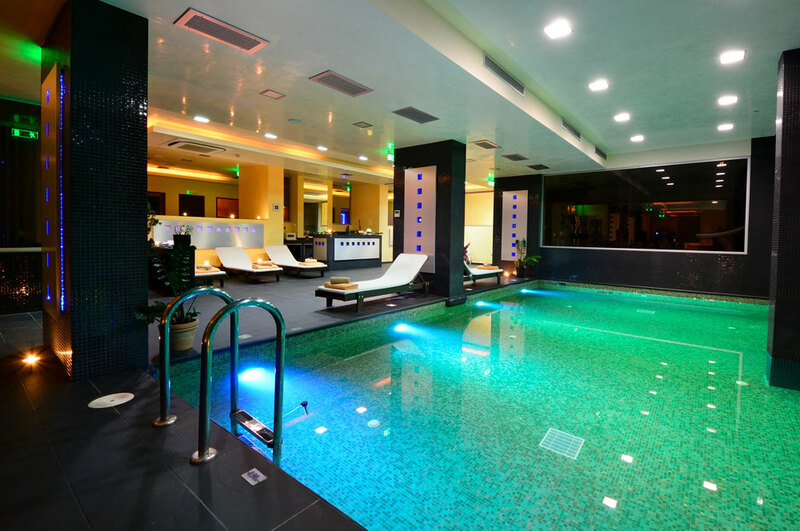 Royal Senses Spa is one of the most modern and luxurious Spa centers. 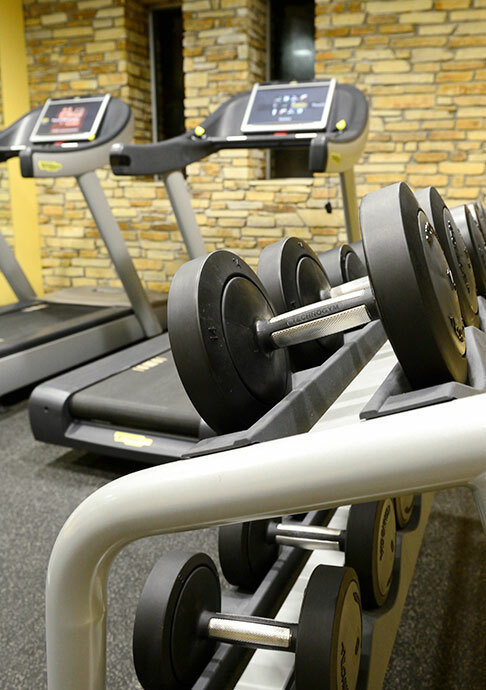 It is equipped with the most sophisticated equipment of rejuvenation, fitness and cosmetics. Each treatment is a holistic approach in stimulating both spirit and body. The soothing touch of our therapists, with the use of natural ingredients products, offers you a unique and whole experience that we welcome you to partake in. Enjoy an outdoor massage for a relaxation in nature that will give you freshness for the rest of the day. The Ancient Greek Massage of Hippocrates is a Therapeutic massage the coordination of the movements and pressure points of this massage has been proven effective in the dealing of depression and other psychological ailments! Aromatherapy is a massage therapy with essential oils of your choice added to the massage.